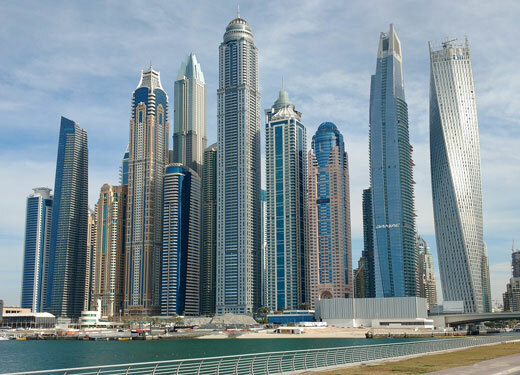 Dubai Land Department (DLD) has revealed it conducted a total of 8,173 real estate valuations worth over AED 287 billion (US$78 billion) — the highest value ever recorded — in 2017. According to a report issued by Taqyeem, Dubai's Real Estate Appraisal Centre, valuations are done for a variety of reasons such as: investor visas, gifted transfer, auction sales, zakat calculations, sale estimates, and company annual audits. Customers include private owners, developers and government entities. Commenting on the findings, HE Sultan Butti bin Mejren, Director General of DLD, said: "Taqyeem relies on the data and information available in DLD's records, and operates according to advanced standards for valuation. The centre’s valuation work is undertaken with meticulous attention to accuracy, transparency and professionalism, which reflects DLD's outstanding performance in providing customer services." DLD's work is governed by the International Valuation Standards Council (IVSC) that is the world-governing body for valuation. Property valuation complements many other activities and helps gauge the growth of investments. Accurate and regular valuations help prevent random prices in the market which leads to reduced speculation. The valuation contributes to the organisation and management of land values and supports the supply and demand equation, which is used by Dubai's Rental Dispute Centre to issue judgments based on confirmed figures issued by specialised entities. Developers can also benefit from the findings of the valuation committee to prepare their own market strategies and promotional activities based on reasonable long-distance pricing forecasts.